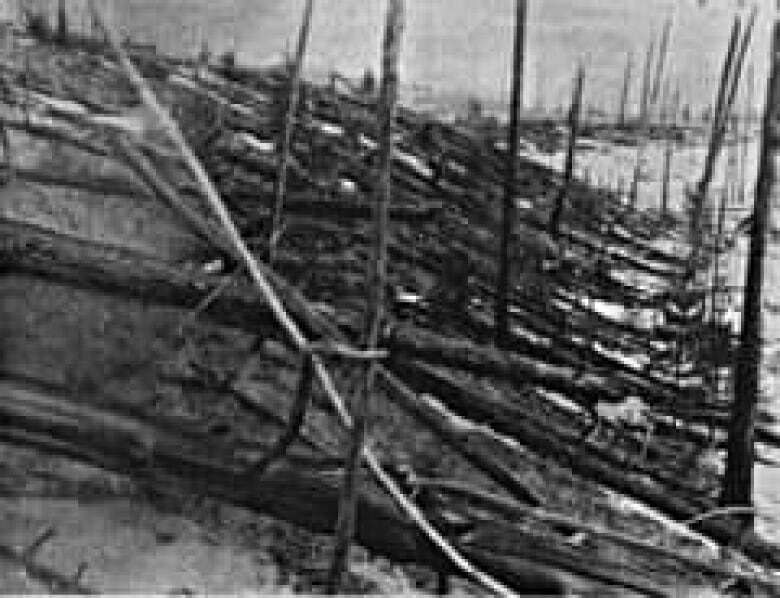 On June 30, 1908, an enormous detonation left an indelible mark near the Podkamennaya Tunguska River in the Siberian region of Russia. An estimated 80 million trees covering more than 2,150 square kilometres were flattened. Eyewitness accounts from the sparsely populated region reported a sky split apart by fire, accompanied by sounds like explosive thunderclaps. There were even reports of brighter than usual nights across Europe. But Siberia in the early 20th century was not an easy place to reach. Russia was a nation in upheaval, just recovering from one revolution in 1905 with another on its way in 1917. So it would be another two decades before an actual scientific expedition could travel to the site to piece together what happened. According to the best estimates, a chunk of space rock — possibly an asteroid or comet estimated to be about 50 metres in length — exploded in the atmosphere at an altitude of six to 10 kilometres above sea level, sending a blast of heat and a shockwave with a likely energy equivalent of about 10 to 15 megatonnes of TNT, or about 1,000 times more powerful than the blast from the bomb dropped on Hiroshima during the Second World War. Remarkably, there were only two reported human deaths. "There's never been an event of this magnitude before and since that has been as well-documented," said Peter Brown , a University of Western Ontario associate professor and a member of the Western Meteor Physics Group. "Tunguska was the mother of all recorded impacts in human history." To put in perspective how spectacular Tunguska must have been, consider a similar atmospheric flameout of a meteor near Tagish Lake in northern B.C. and the Yukon. The Tagish Lake meteor, as it's now known, fell to Earth on January 18, 2000, and was the largest impact over land anywhere in the world in the last decade, Brown said. Streaking across the dark morning sky at a shallow trajectory, the meteor broke apart in an explosive fireball seen by different witnesses for hundreds of kilometres. It reportedly lit up the nearby landscape with a blue-green light that was as much as ten times brighter than daylight. The sun was also just on the verge of rising above the horizon, so objects in the sky were illuminated in what would normally have been a twilight sky. As a result, the dust trail left by the meteor hung in the air like an "ethereal glowing cloud," said Brown, who spent three months in Tagish Lake with University of Calgary associate professor Alan Hildebrand collecting evidence of the event. "That certainly made an enormous impression on people," he said. "That, and the huge detonations, of course." And yet, for all of Tagish Lake's pyrotechnics, the energy released during the detonation was about the equivalent of one kilotonne of TNT. 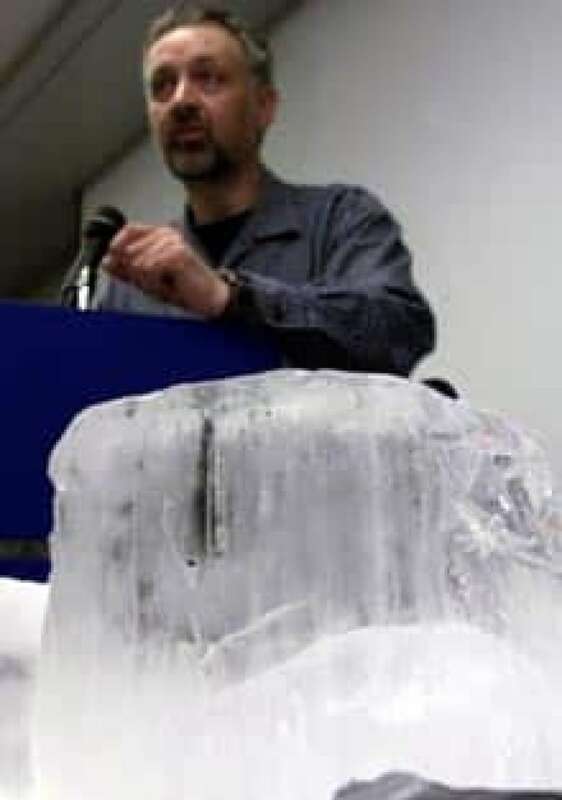 Tunguska was 10,000 times more powerful. Decades after the first expedition, as theories in physics advanced and the time gap between the actual event and subsequent research grew, a host of other ideas were postulated, everything from an antimatter explosion to the impact of a tiny black hole. But meteors like Tagish Lake and earlier Canadian examples, such as the 1965 impact near Revelstoke, B.C., have shown that low-density meteors do break up in response to atmospheric pressure, and that when they do, they can still pack a punch. If Tunguska was of a similar low density, it too would have broken up in the atmosphere. Hildebrand, who along with Brown heads the Prairie Meteorite Search Project, said ample evidence of these atmospheric explosions can be found on the planet Venus. "Venus has a much thicker atmophere than Earth, so it's even harder for asteroids to get to the ground before breaking apart," he said. "That's why Venus has very few craters, but all over its surface we can see these dark bright halos that result from atmospheric explosions like Tunguska. Shockwaves that would knock down trees on our planet smoothes the surface of the rock there." The other problem with piecing together the Tunguska puzzle was the lack of meteorites — the name given to a meteor or remnants once it hits the ground. Tagish Lake, for example, turned up a treasure trove of approximately 500 meteorites, Brown said. But Tunguska, for all the sound and fury of its explosion, left researchers with nothing to collect. "This has always been one of the enduring mysteries of Tunguska," Brown said. The answer may be in the relatively brittle materials of the meteor and subsequent meteorites themselves, Brown said. While Tagish Lake meteorites were plentiful, most of those recovered were found in the first six months after landfall, because the material — a substance called carbonaceous chondrite — breaks down when exposed to liquid water. Fortunately for Brown and Hildebrand, many of the meteorites at Tagish Lake fell on ice in the middle of winter and were well preserved. But Tunguska is another story, since it was almost 20 years before the first scientific expedition came on the scene. Given the region's similarity to the muskeg swamps of Northern Canada, it probably shouldn't be a surprise that any fragments from Tunguska were long lost by the time the region was studied. Brown and other scientists have estimated that a Tunguska-sized meteor enters the Earth's atmosphere about once every 1,000 years, and even less frequently reaches land. And that's a good thing, since neither ground-based observatories nor a project such as the Canadian Near Earth Object Surveillance Satellite, which is scheduled for launch in 2010, would be able to spot objects as small as the one that led to the Tunguska explosion. It might be decades before scientists are able to accurately spot asteroids its size, Brown said. So for now, the best chance for scientists to track the effects of a meteor remains the remote and swampy region in what is now the Krasnoyarsk Krai region of Russia. Brown said from talking to colleagues who have been there, it's "an expensive and miserable place to be." "But from a meteoritical and impact standpoint it's sort of like Woodstock," he said. "It's the ground zero and the best example we have of a really significant impact."